for $245,900 with 4 bedrooms and 2 full baths, 1 half bath. This 2,081 square foot home was built in 2010 on a lot size of 0.1200 Acre(s). Meticulously maintained! 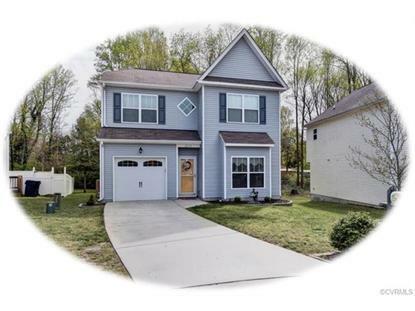 This delightfully pleasant 4 bedroom, 2.5 bath 2081Sq ft has been pre-home inspected and pre-appraised! Cozy and comfortable living room with loads of natural light. Formal dining room. Inviting family room adjacent to kitchen offers convenience and additional space. Carefully planned kitchen has ample work areas, pantry and eat in bar. Charming breakfast nook overlooks back yard. Bedrooms are spacious with ceiling fans and large closets. Owners suite features trayed ceiling with fan. Encase yourself with comfort and luxury in the renovated master bath. Sweeping lawn with stately trees. Located on a quiet cul-de-sac in sought after Michelle Point. 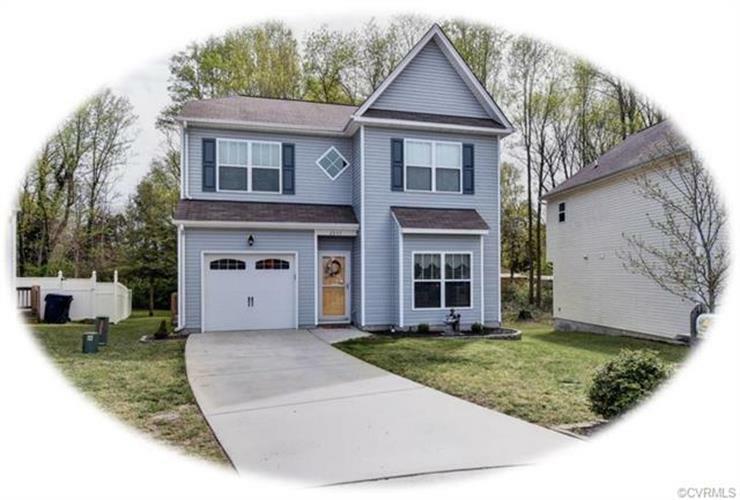 Easy access to I64 for fast commutes!